There are several ways for pest control companies to eliminate and prevent termite (or other wood-destroying insect) infestations if a homeowner or business owner finds them on their property. While it is relatively simple in concept, termite baiting is one of the preferred methods that exterminators use when removing termite infestations and protecting their clients from possible future infestations. 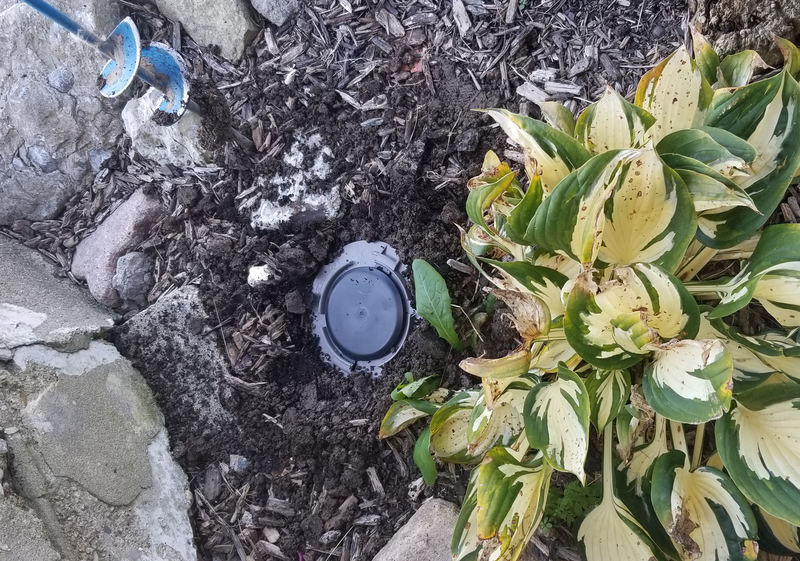 As you can see, our termite baiting stations require a negligible amount of space, and pose little risk to their users or homeowners’ pets as they are stuck in the ground. Unlike traps for larger animals (mouse or rodent traps), termite baiting stations have no moving parts that would harm a human. So, what exactly is going on here? After being installed into the ground near an active termite mud tube, Empire Termite and Pest Control’s termite baiting stations draw in termites with a combination of a termite food such as paper, cardboard wood stakes, etc…, and a chemical toxicant designed to be long lasting. The long-lasting nature of the toxin gives the termites time to spread the food throughout the many members of their colony, effectively reducing the colony, if not outright destroying it. If you only wish to employee the termite baiting system, it is vital to continue monitoring for termites or have a service plan with a Pest Control company that will monitor this for you. If a new colony crops up, or if the original colony managed to survive, the used termite traps will likely not be of any benefit to you. Termite baiting traps do not leave pesticides behind in the ground, and it is likely that the previous termite colony will have consumed all the poisoned bait in the older traps. Let Empire Termite and Pest Control help you with your termite inspection and termite extermination in Southwest Ohio. We have the know-how and the equipment needed to make sure that the foundations of your home stay safe and protected from termites and other wood destroying pests. To schedule a professional inspection, give us a call today at 513-267-1264.